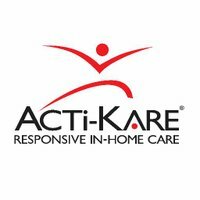 Our platform excels with making it easy for home care and home health administrators and caregivers to use it. Manage point of care delivery with visit verification (EVV), care documentation and maps, manage your caregivers and their schedules, bill with accuracy, produce payroll and improve your business. Don't Take Our Word For It. Hear From Our Customers! Caretime is a powerful home care software solution application as is, but we can build customized software for you. Caregivers can record and document visits with ease. You can also set up questions required upon clock out to ensure care plan tasks, ADLs, etc. were completed. Provides accuracy, accountability and compliance through geo-location and telephony clock-in and clock-out. Create and send electronic claims to get paid by insurance, Medicaid, Medicare and more. 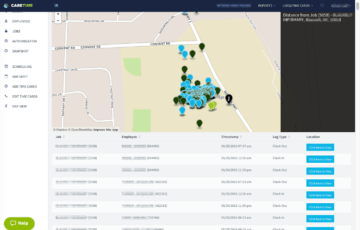 Batch claims can be created in an instant from all of your visit data. Process thousands of claims in just minutes! Add, Manage and Track Authorizations to have all in one place. Pull a report on authorization expirations to ensure no unauthorized care is given. You can create reports that will increase revenues. Reports on missed revenue, visits, scheduled vs. actual hours, etc. 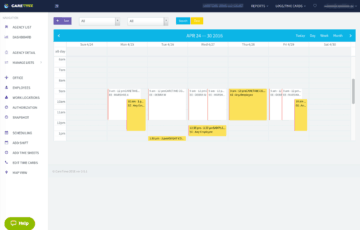 Intuitive tools for setting appointments and managing caregiver schedules. 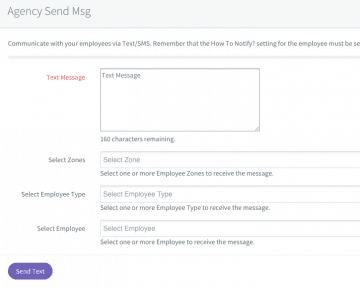 Communicate with your entire company, individuals or specific groups through multiple messaging channels. Generate your payroll data with one click, and integrate into your preferred payroll provider. Our mobile app allows caregivers to clock in and out with GPS verification, review care notes and document care given including tasks related to a specific care plan. Caregivers can view schedules and see completed shifts. Scheduling can be such a time consuming part of running your home care or home health company. Stop wasting time and manage schedules quickly, saving you time and money. Set recurring schedules, open shifts, etc. 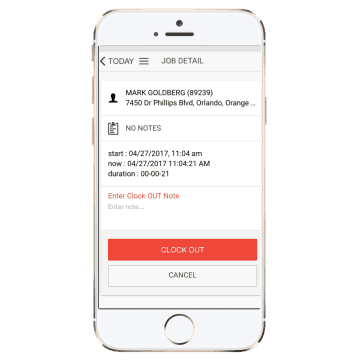 You can get payroll and billing data for your organization in a matter of seconds from automated reports. Additionally, we can integrate with your billing or payroll provider. Or choose our seamless billing module powered by inSync. Message caregivers to let them know when payroll is coming or to see if they can fill a shift. Send single or agency-wide messages. Always know that care is being provided. Also, if you have an open shift, you can see how far caregivers are from the client location to see if they can fill that shift. 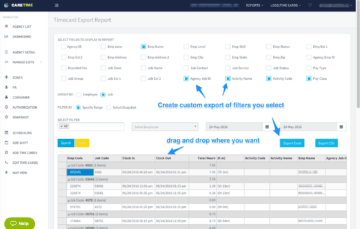 With over 30+ pre-built reports and a custom reporting engine. 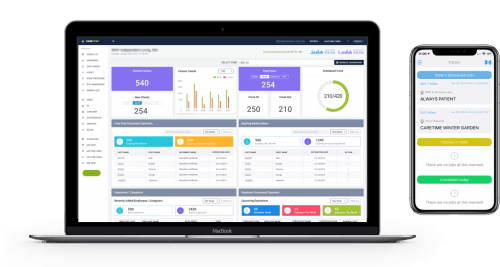 You are able to slice and dice data on visits, employee hours, alerts, billing, and so much more. We help you run a better business. Want to Join the 10,000+ Users of Caretime? Try an Unlimited Version FREE for 14 Days! Lead the pack and set yourself apart with the Caretime Voice Assistant. Have your patients check in with health status, set medication reminders, add conditions to charts, and have emergency calls for fall incidents. Don't see the software solution you want? Let us custom build it for you! We can provide custom solutions for your particular organization’s needs. Caretime can provide home health related software for health systems, hospitals, payers and large agency management companies. Our experienced team can handle complicated requests and integrate many different platforms.